Grosgrain loops and enamel buttons add a touch of fun to our sleek pencil skirt in our stretch woven Amelia cloth fabric. Shop the best over-the-knee boot and skirt combos for fall. The pretty skirt is definitely a must-have for summer. 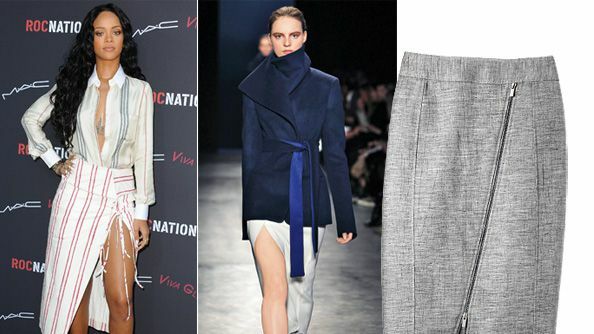 Shop the best summer skirts all under $100. Put your best leg forward in a stem-baring pencil skirt. That raises the question, however: How low (or high) can you go?